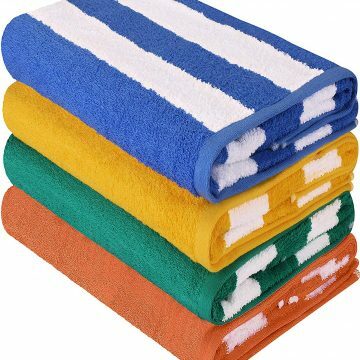 700 GSM Premium Bath Towels Set sells on Amazon. I think the price is very good. Please read some of the reviews and see what people thought of the product.